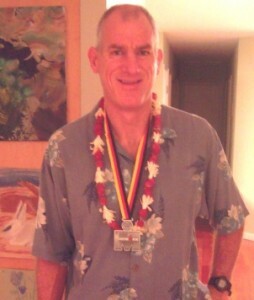 Maui’s, Phil McGain Part 2 – The Bike – Germany IRONMAN “The Beast” the first climb! The first hill is called “THE BEAST”, just before the hill I hear my name being yelled out loud many times, I look across and see that it’s the kid from yesterdays “bike check in” with his Mom, the windsurfers, I throw up my arm with a closed fist, pump it in the air, then look forward again preparing my mind for the first ascent. 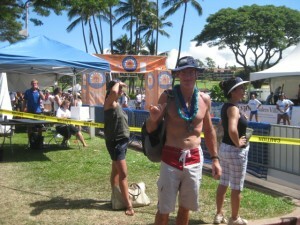 Maui’s Pro Windsurfer, Phil McGain FINISHES Germany Iroman! See his race results!